NOTE: This page can only be accessed by logged-in users. 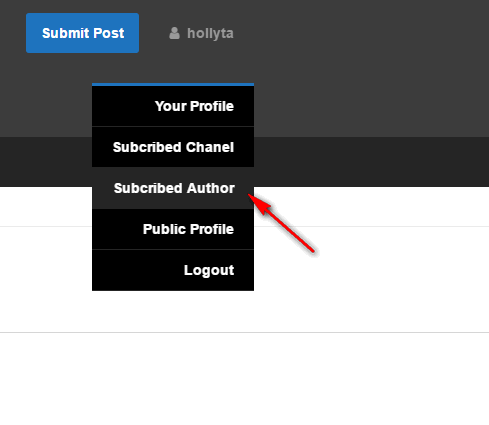 By default, the list of Subscribed Authors will be ordered DESC by latest updated time. That means when a new video is uploaded by an author, that author will be displayed first. 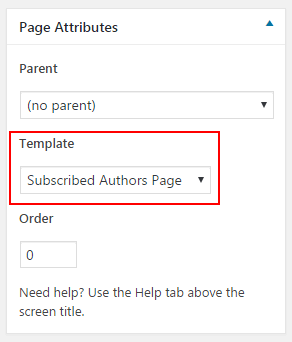 Step 1: To create a Subscribed Author page, go to Pages > Add New Page and choose Subscribed Author Page template. Name this page as you want. Step 2: since this is a personal page, you can add this page to User Menu so only logged-in users can visit this link. Step 3: When users haven’t subscribed to any authors, below message will appear. This Browse Author button will automatically link to the page having All Authors page template . If this page does not exist, an empty link (Which is “#”) is used.